Justice Allan Wachowich says the advice he gives to young lawyers today is the same one he had to learn for himself: Find the right balance between work, family and faith. 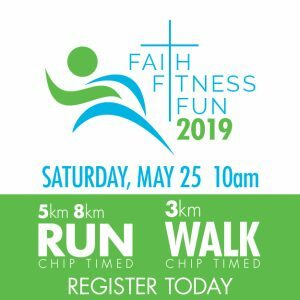 Wachowich is a longtime supporter of Catholic causes and charities, including St. Joseph’s Basilica, the Grey Nuns Community Hospital, Catholic Social Services, the Edmonton Friars and the St. Thomas More Lawyers’ Guild of Northern Alberta. 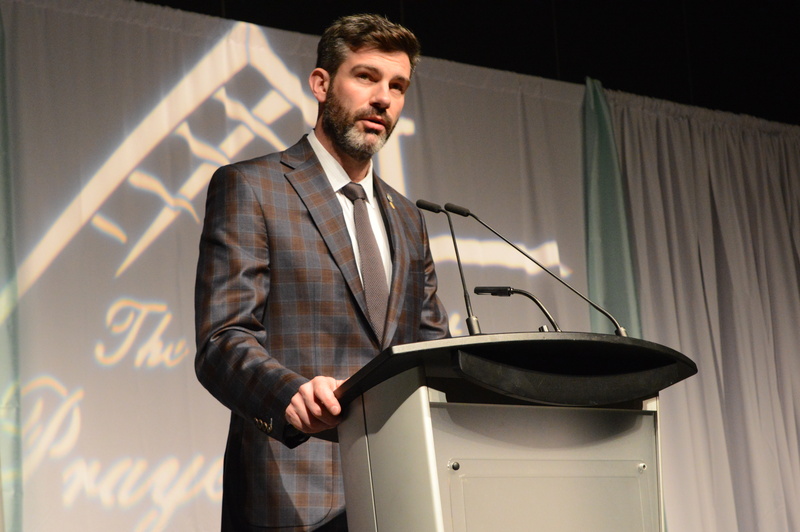 On Oct. 18, Wachowich received the province’s highest honour – the Alberta Order of Excellence –joining other Catholic leaders including Father Jim Holland, and Wachowich’s close friend, Father Mike McCaffery. Wachowich was born in Opal, 60 kilometres northeast of Edmonton, and raised in a family of eight. His parents ran the village store before moving to the city, where he attended St. Joseph’s High School and excelled in both academics and sport. He even considered the priesthood at one time, before following his older brother Ed into law at the University of Alberta. He was admitted to the bar in 1959. 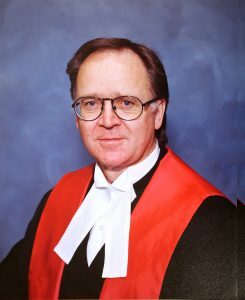 As a judge, he oversaw one of Canada’s longest insolvency cases, the Canadian Commercial Bank, case-managed hundreds of claims under Alberta’s Sexual Sterilization Act, and served in the Yukon, Northwest Territories and Nunavut. 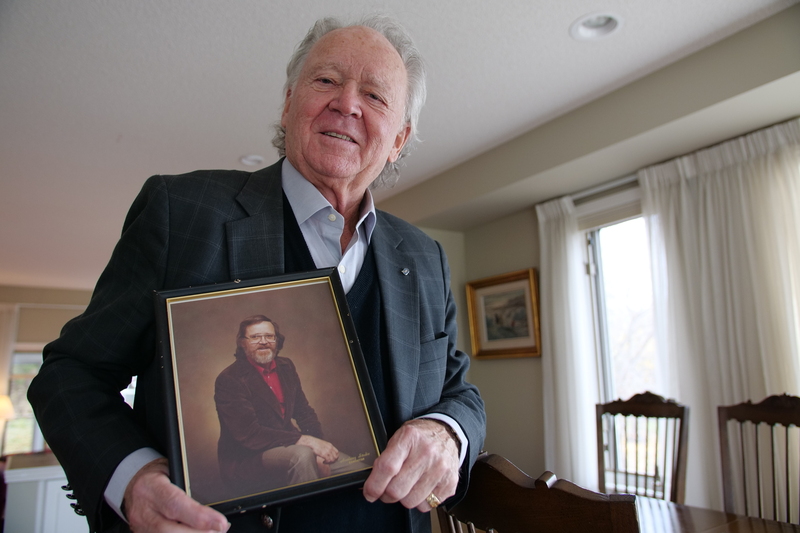 Wachowich has received numerous honours, including the Queen Elizabeth II Golden Jubilee and Diamond Jubilee Medals and the Alberta Centennial Medal, but he says his biggest success is his family: His wife, Bette, and four children, David, Patrick, Jane and Nancy— and their eight grandchildren. 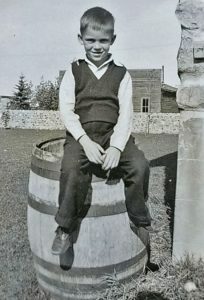 Allan Wachowich, roughly age 8, is seen at the family home in Opal. 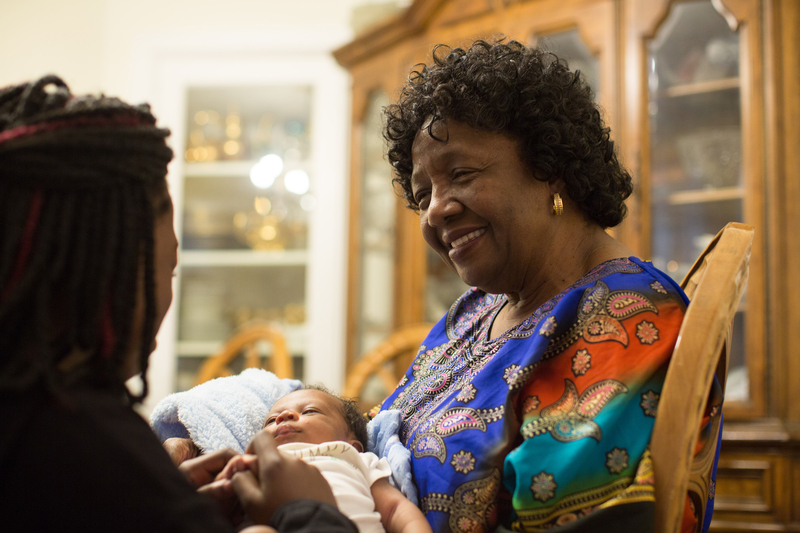 How important was the Catholic faith to your family? Very important. All the members of the family were Catholic. My mother was a Ukrainian Catholic. In those days, you followed the church the father belonged to. Our church was called St. Clare’s. That church got moved to Redwater when the oil boom really came to that town. The priest would come once a month, and at Christmas time and Easter time he would come for a special Mass. The priest who would come most of the time, he was Polish. My father and he became very good friends. Why did you choose law as a career? I was going to go into physical education because I was refereeing basketball and I was a pretty good baseball player. That was my first love, but then I realized after talking with my brother, that it was a temporary vocation. He made it quite clear I was to take pre-law. Did you prefer being a lawyer or a judge? I got more satisfaction out of being a lawyer because it was there you could communicate with people and you felt you were doing something good for your clients. There was a sense of appreciation for what you did and that too was gratifying. You don’t get that same feeling being a judge. You feel as though you’ve refereed a basketball game and the game is over and that’s it. You just couldn’t conduct your duties the next day if you held the memory of the case that you just heard the other day in your mind. You totally had to concentrate on the case that was in front of you. I would perspire in sports, but I also perspired on the bench because I was so involved in what was in front of me. What gave you the most satisfaction as a lawyer? It was helping Portuguese workers here on the Northern Alberta Railway. This was in the 1970s. Past legislation allowed proxy marriages. They would sign the documents here and it would be shipped over to Portugal, the bride would then sign them and the immigration authorities would allow the people to come to Canada to get married in a religious ceremony. I did maybe 30, 40 of them. I sent out a bill but there was no sense of expectation that I would ever get paid, but they would bring me wine. Because of this process I triggered $119,000 in taxes! And after selling my cottage I reduced it substantially, but I still had about a good $60,000 to pay I think. It took me 19 years to pay it off. What’s your fondest memory of being a judge? When I was appointed to the bench, Chief Justice William McGillivray said ‘Wachowich is the only judge who has been to jail four times!’ It had to be understood, it was lock up and discharge. There were no charges laid. It was when I was a young guy in high school and university. The first one was we were involved in a quarrel with soldiers who came from Quebec. They were in Edmonton heading to Korea for the war. We ended up in a scuffle. There may have been 14 of us and myself. The other one was when I climbed the flagpole at Alberta Beach to bring down a flag. The next one was when I’m in law school and we’re having an exchange with students from the University of Saskatchewan. We travelled to Saskatoon. One person got out of hand at the King Edward hotel there. When I chased him out, the police were there and locked us both up. When I was 18 years of age I was sent down to Calgary to pick up a car because the Thunderbird had just been produced. It was a red convertible. Right at about 78th Avenue and Calgary Trail, there were three policemen there. I was speeding. What role did faith play in your career in law? 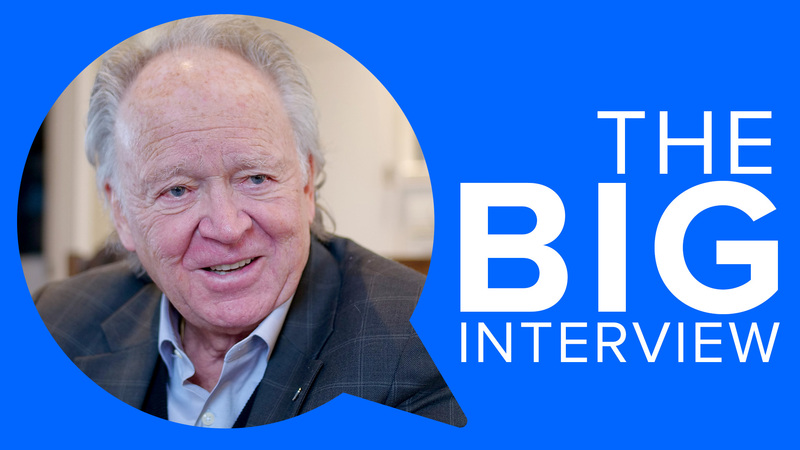 When I became a judge, it was only three or four years prior to that, that you were only entitled to one Catholic judge on the Supreme Court in Alberta. 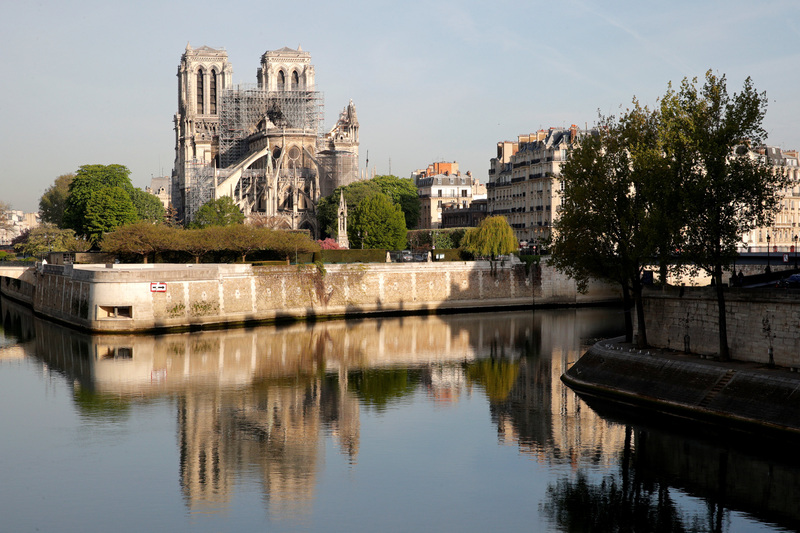 Five years before I was there, Catholic judges didn’t hear divorce cases. I would sometimes pray that hopefully the Lord would bless me with the ability to make the right decision. It was a very short invocation. I let it be known, and people knew, that I was a Catholic. This was not something you just hid or anything like that. That was me. 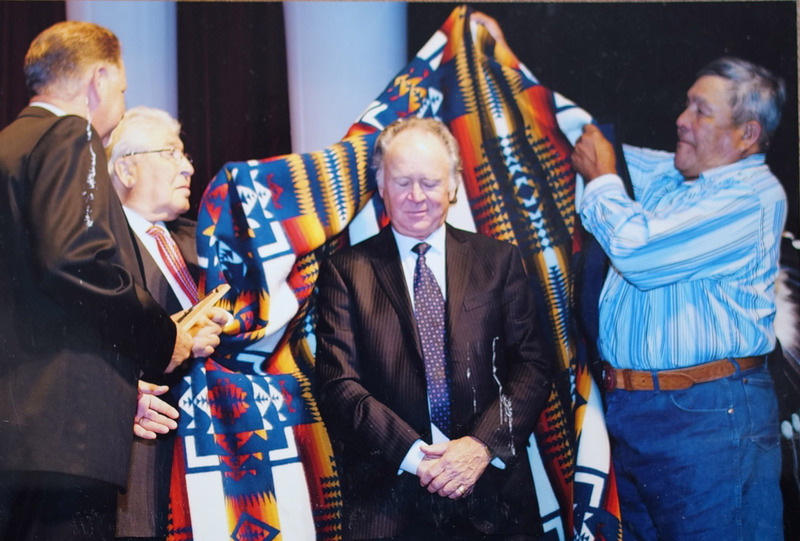 Justice Wachowich is honoured with a star blanket for his commitment to First Nations and the rule of law. What did you learn from the people of the North during your time there? I learned there is a lot of difference in the manner in which people live. They get used to the feelings of bitterness and cold and still being able to survive and maintain a smile. I knew something about the people of the North because my youngest daughter, Nancy, was up at Pond Inlet, Nunavut, for quite some time and she had written a book called Saqiyuq, which is a three-generation study of a family. I learned a lot about sentencing circles when I was up there and how they were involved in the law and the decisions. It allowed me to have another concept as to how you can judge and be fair with people. What role did your family play in your success? I married a beautiful young lady from Ponoka. She was probably one of the first Catholic girls I got interested in. After I got admitted to the bar, on May 29, 1958, the following August we got married at St. Joseph’s Basilica. I’m very proud my four children because they all excelled academically. We sat down one Christmas and said ‘How many degrees do we have between the six of us?’ We had 16 degrees, which really shows the academic status within the family, which we’re proud of. Where does the nickname ‘Polish Prince’ come from? And I said, ‘Mr. Lee, when I was going out tonight my father said ‘Who is your date?’ and I said ‘Earlene Lee,’ and he said ‘You mean to tell me you’re taking out a Chinese girl?’ So I put the knife into him! I said ‘(Wachowich), it’s a Polish name, Mr. Lee, but it’s royalty … so technically I’m a Polish prince!’ It was a con game but I got away with it. I had a radio buddy who would tell stories of the Polish prince, and the name kind of stuck. The other story is that I had an uncle who was a priest, Father Stanley Wachowich. After the noon Mass, he opened the back and there was a person there in a beautiful suit, with a great moustache, sweeping the floor. He was actually a Polish prince. My uncle told me this story because it was an example of what he called the greatest humility, of a person who didn’t have to do certain things, in particular sweep floors. There are stories that you, as a judge, wrote hundreds of personal letters each year. I did. I always felt that you should just express certain things to people on their accomplishments, or a death or something that is somewhat tragic. It made me feel good, but more importantly it made the other person feel good. I admitted to the bar more students-at-law than any other judge. I had 637 when I retired. I would give them all a number and I would give them a call on the date of their anniversary. They would say ‘Who’s speaking?’ and I would say ‘What day is this? … Look at your parchment. I’m just reminding you this is your anniversary of being admitted to the bar.’ To me, (admission to the bar) that was the greatest day of my life next to my marriage.